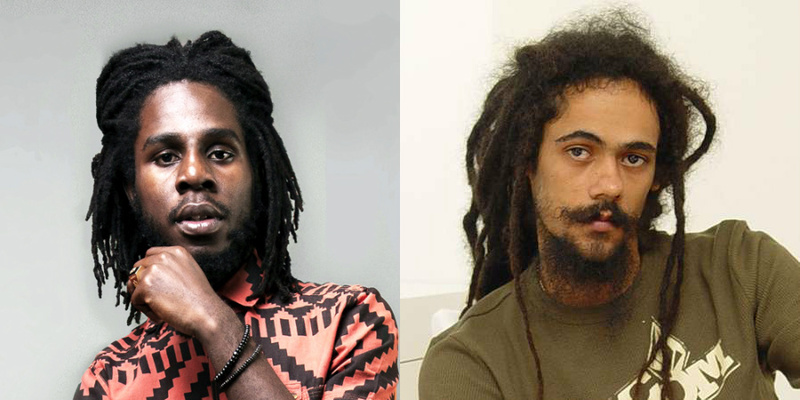 Damian Marley says a collaboration with Chronixx is quite possible. The Grammy-winning international artiste made the announcement recently following rumours of a beef between the two Reggae superstars. Jr Gong recently disclosed that he is a huge fan of Chronixx and his recent album ‘Chronology’ so a collaboration with the singer is not out of the question. “It would be cool. We’ve spoken about it before. I think it will happen, once the opportunity presents itself,” he said. Marley’s statement comes after his ‘Stony Hill’ project won the Best Reggae Album category at the 60th Grammy Awards ceremony over the weekend. Following the announcement, many Jamaicans became furious as they believed Chronixx was robbed of the award. Many suggested that the annual show was biased and Jr Gong only won because of his last name.